The report with learning from their first meeting has just been released. 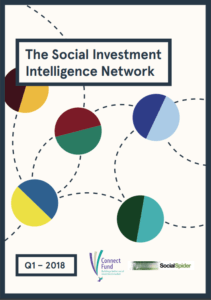 It explores panelists’ perspectives on a broad range of topics related to the social investment market, and their experiences of it. You can download a copy of the report here. 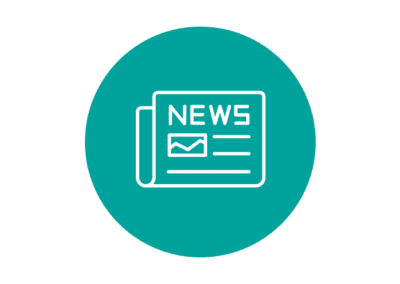 You can also read the Access Foundation’s CEO, Seb Elsworth, reflections on the report in this blog.